For those romantics who travel beyond Hawaii and Tahiti, here are some options in glorious Greece and captivating Croatia. With culture, wine, history, splendid resorts, and idyllic scenery, a week or two in the Greek Isles or sailing along the Dalmatian Coast offers an unforgettable experience for those looking for a getaway with a special someone - or even a vacation with friends and family. 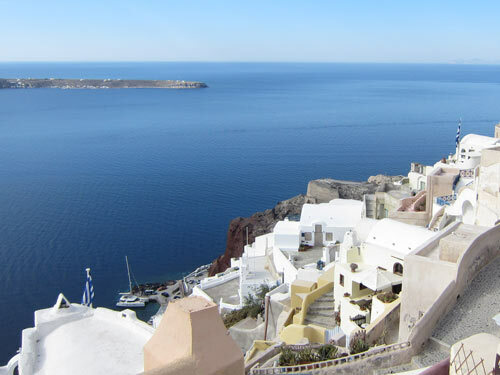 Consider adding a cruise extension, either on the mainland of Greece, Turkey, or Croatia. And your clients will be forever grateful to you if you book them on a private shore excursion. Ask us for details. 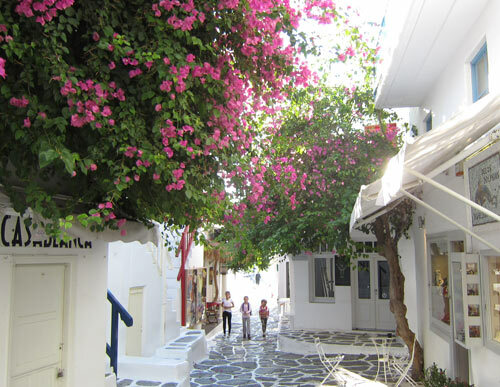 Your clients are sure to be dazzeled by the beautiful island of Mykonos, renowned as a jet-setters paradise. Dip into the warm Mediterranean Sea and join in the fun at a popular beach, or stroll among the many cafes and shops in town. Enjoy exclusive accommodations at one of the 5 Star Myconian collection hotels with its private beach, or choose a resort right on the beach at Psarou, or stay close to the town in the lovely 4 Star Leto Hotel. Whether your clients stay at the remarkable 5 Star Canaves Suites or the charming 4 Star Absolute Bliss - your stay in Santorini will be relaxing, rejuvenating, and memorable. Stroll down quaint streets lined with the traditional white flat-roofed buildings, and gaze out at the picturesque caldera. Visit a winery, explore its castles, or discover its archaeological site, Akrotiri. There's plenty to do, even beyond the sun, spa, and food. An amazing experience awaits your clients along the coast of Croatia. A week aboard a beautifully decked out yacht, dropping anchor in historic Split, picturesque Hvar, and the "Pearl of the Adriatic," Dubrovnic. Spend your days exploring islands and mainland cities, enjoying the relaxing cruise along one the most georgous coastlines, or swimming in the crystal clear sea. For a land tour of Croatia - see Captivating Dalmatian Coast itinerary. Stop at this queen of the Croatian Dalmatian islands for one day or several. 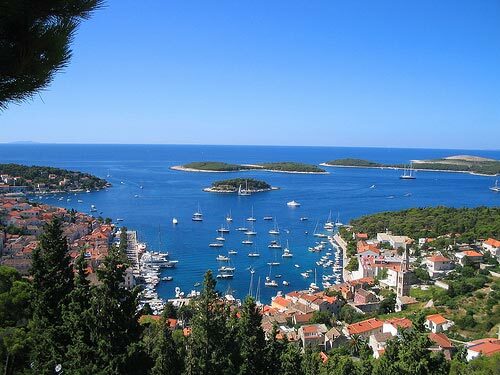 Discover the historic legacy of Hvar and listen to the stories of the town. A stroll through Hvar's picturesque streets reveals centuries of Dalmatian architecture. Tour the island and discover reputedly Europe's oldest town of Stari Grad, vineyards and wineries, olive tree farms and fields of pink lavender. 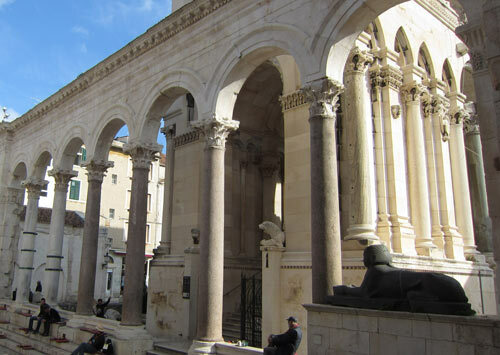 Delve into the 2000-year-old history as you tour Diocletian's Palace. Enjoy the ambiance of this beautiful city on a walk along the boardwalk. Delight in local specialties in its restaurants and cafes. Use it as a base to visit nearby UNESCO World Heritage Sights, returning each night to stay within the walls of the city, or at a splendid resort with panoramic views. It's up to you! 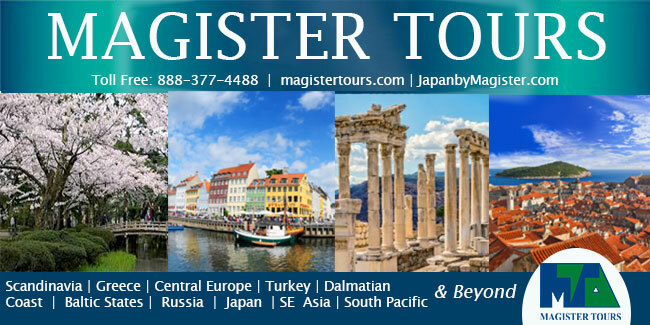 Contact us today to help you arrange inspirations and unforgettable journeys. Speak to Barbara Rubin in our Sales Office in the USA toll-free at 888.377.4488 x102, or email [email protected] or [email protected] Give us the interests, dates, and budget for your clients and we'll create a memorable vacation for them, and you'll earn super commissions too. If you would like a client version of this email to send on to potential travelers, please email Barbara or call Angela in our marketing office at 888.377.4488 x101. We look forward to working with you soon.